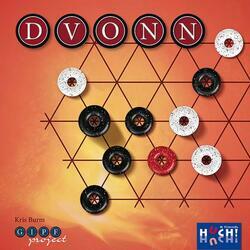 DVONN is an exciting game of strategic stacking, with simple rules. It is played with three red pieces, 23 white pieces and 23 black pieces. Players try to control as many pieces as possible by stacking them on top of each other, preferably by jumping on opposing pieces. In addition, parts and batteries must remain in contact with the red parts. 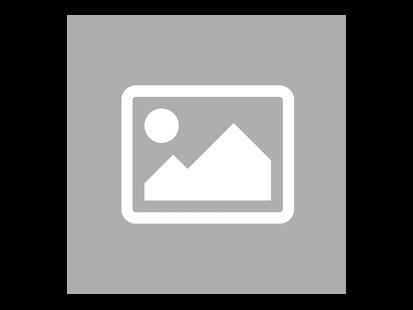 If the contact is lost, the concerned elements are removed from the game. When no new moves are possible, each player places his piles on top of each other. The player with the largest tower wins the game. Dvonn is part of the Gipf Project: a series of puzzle games for 2 designed by Kris Burn.